Bring back vintage fashion. 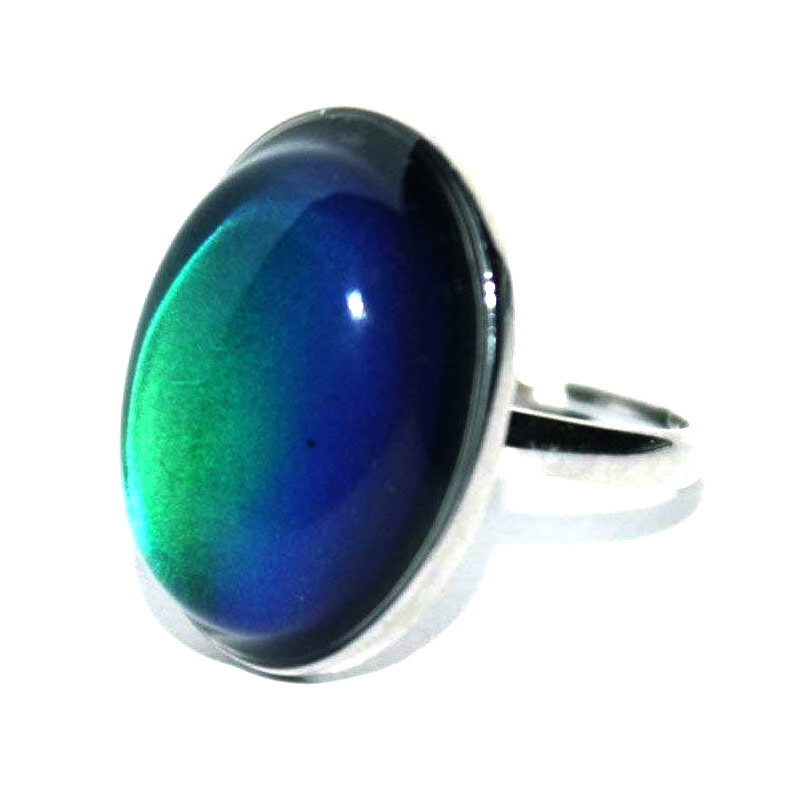 This Adjustable Oval Mood Ring is famously changes colors to reflect the mood of the wearer. This ring features an oval Mood stone. A stunning oval mood ring! This would suit those who love a more sophisticated and subtle ring. It can always tell how you feel! 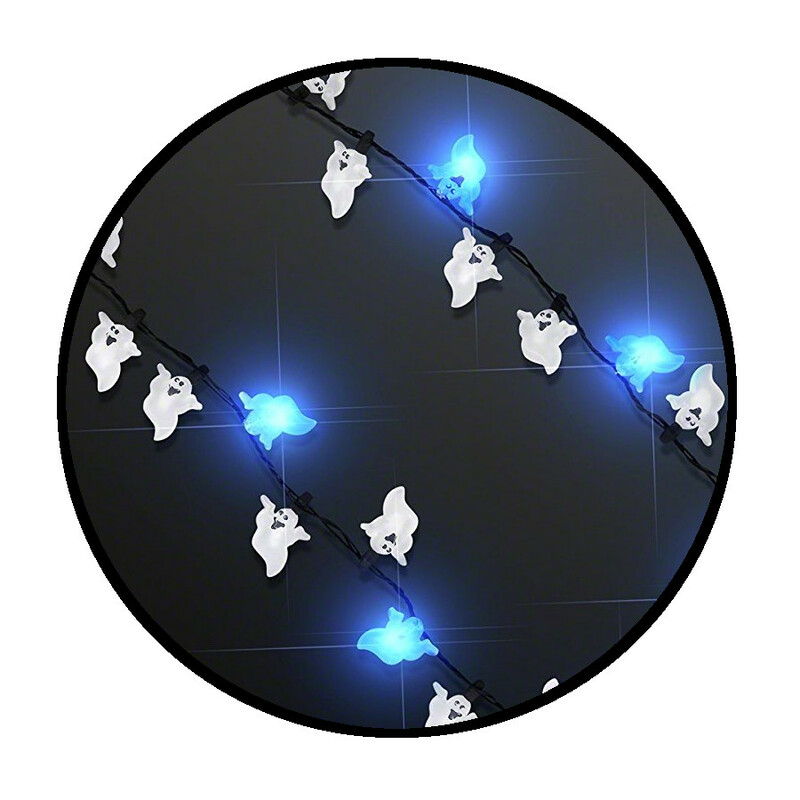 No matter how long has passed since its first appearance in the market, it still compels people with its beauty, design and of course – the magical color changing stone! It is still the perfect accessory for any occasion. Mood Ring Chart included.